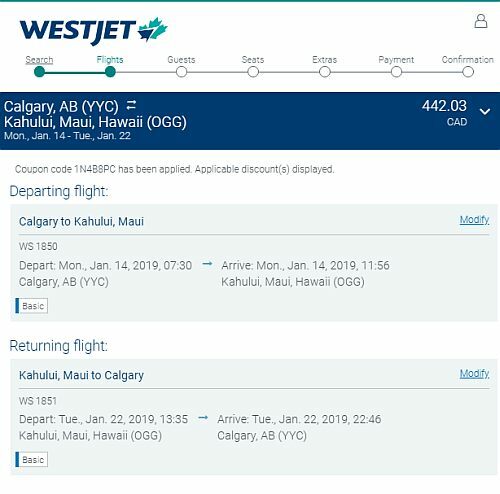 WestJet is showing flights from Calgary to Kona, Maui, and Kauai, Hawaii on various dates throughout the first three months of 2019 for $385 to $442 CAD roundtrip including taxes. Most dates are in January and February. 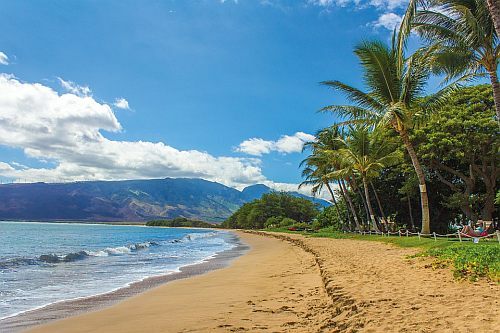 WestJet is also showing *nonstop* flights from Calgary to Maui for $442 CAD roundtrip. 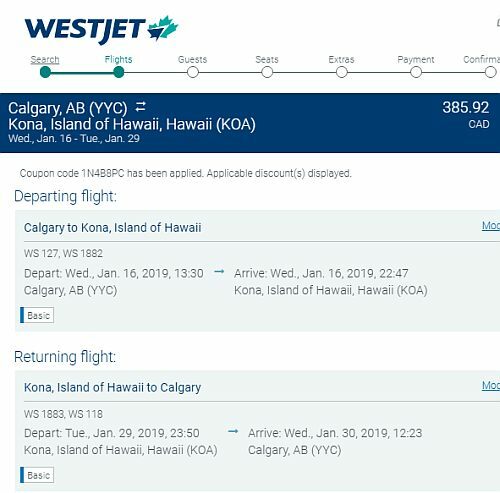 One Response to "Calgary to Kona, Maui, or Kauai, Hawaii - $385 to $442 CAD roundtrip including taxes"
Wow, this is amazing! Half price O_o unbelievable!